Highway maintenance is a high risk activity, threatening the safety of both workers and motorists. Truck Mounted Arrow Signs is an easy and effective way to minimise the dangers around the road site. 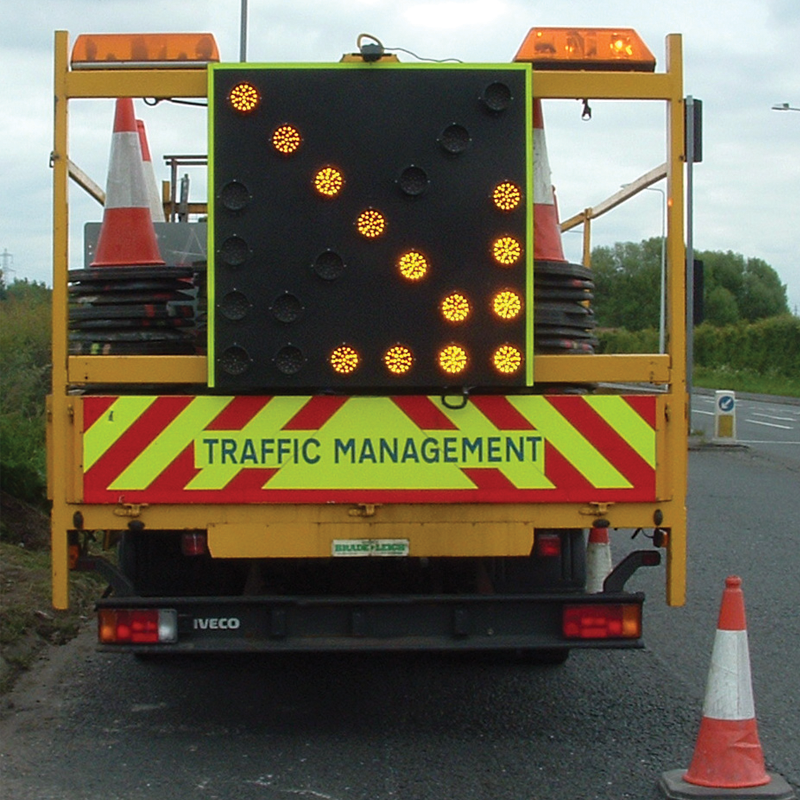 Quickly deployed, and easily fitted to any vehicle, these signs can be taken to any highway maintenance site. 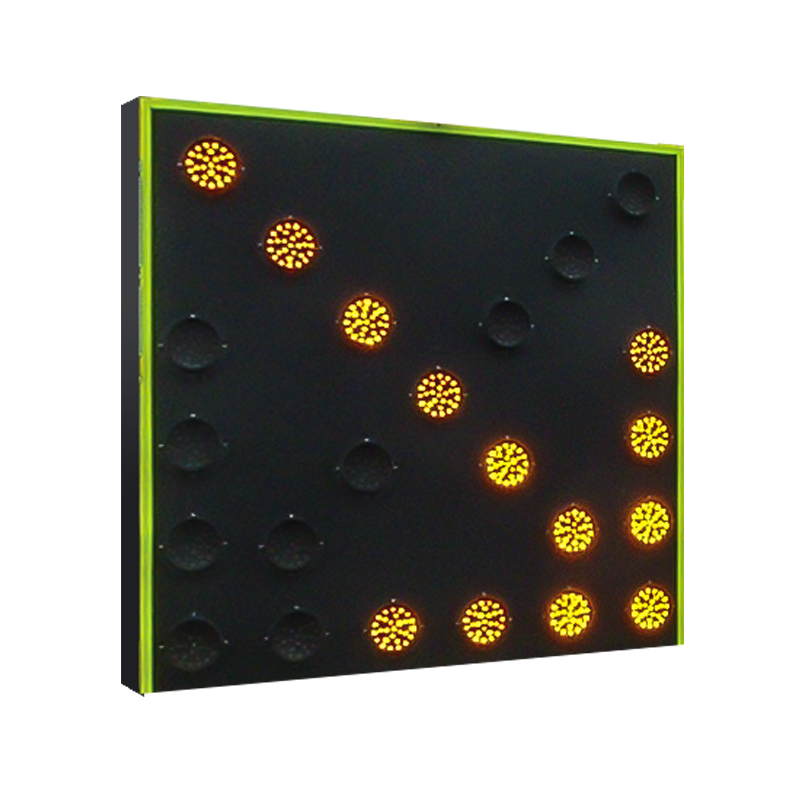 The arrows can be used to indicate lane closures or diversions, and are unmissable signs with bright amber LED technology, integrated sun shields, and of course being mounted onto maintenance vehicles.